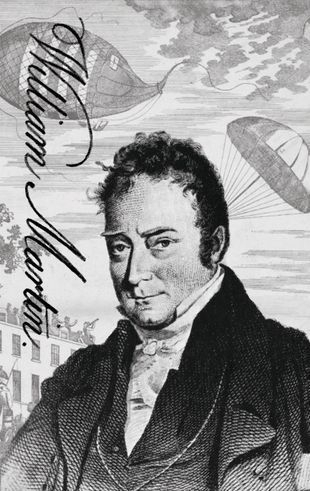 William Martin (1772-1851) was born at The Towhouse, one of a group of old greystone cottages standing on a plateau half a mile west of Bardon Mill, Haltwhistle, Northumberland, during a night of violent thunder and lightning on June 21st 1772. His many inventions included a Life Preserver, a Mechanical Horse, and a Flying Machine. Some of his discoveries and ideas came to him, like his brother Jonathan, in "dreams and visions of the night".